As treated here, the Old World flycatchers (family Muscicapidae) include 16 genera and about 135 species, including 9 genera and 109 species of the subfamily Muscicapinae (the typical Old World flycatchers) and 7 genera and 26 species of Platysteirinae (the African flycatchers). 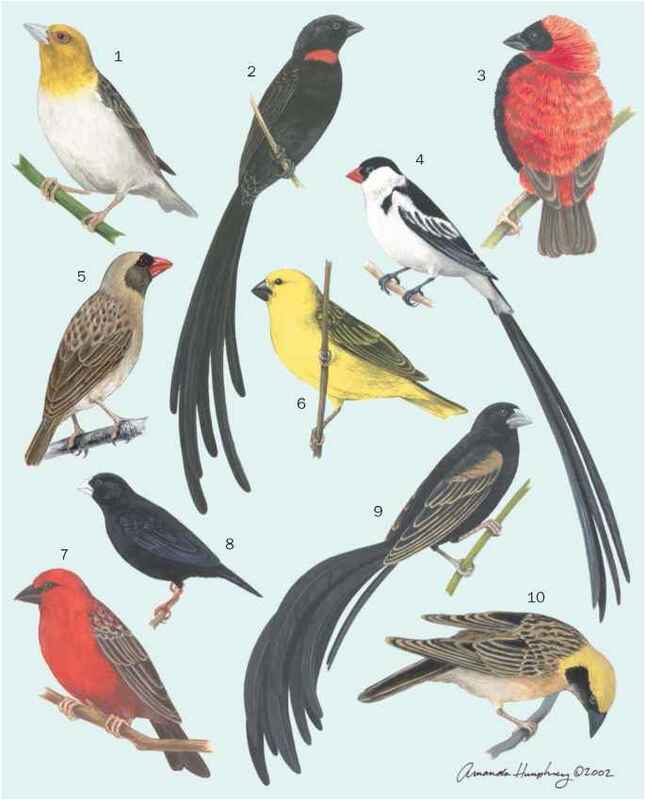 However, avian systematists are actively studying the composition of this diverse group of birds and related ones. There is ongoing controversy about the relationship of the Muscicapidae to other designated families of passerine birds, and whether to combine some of these with the Old World flycatchers. One classification joins the Muscicapidae with several related families, including the whistlers (Pachycephalidae), the fantails (Rhipiduridae), and the monarchs (Monarchidae). That group would include about 49 genera and 398 species. Some other systematic treatments would include even more families than this, including the Old World warblers (Silviidae) and thrushes (Turdidae). The tyrant flycatchers (Tyrannidae) are generally similar in appearance and behavior to the Musci-capidae, but this is because of convergent evolution as the families are not actually closely related.